To you, being at home is surrounding yourself with a clean, organic aesthetic and easy-breezy vibe. 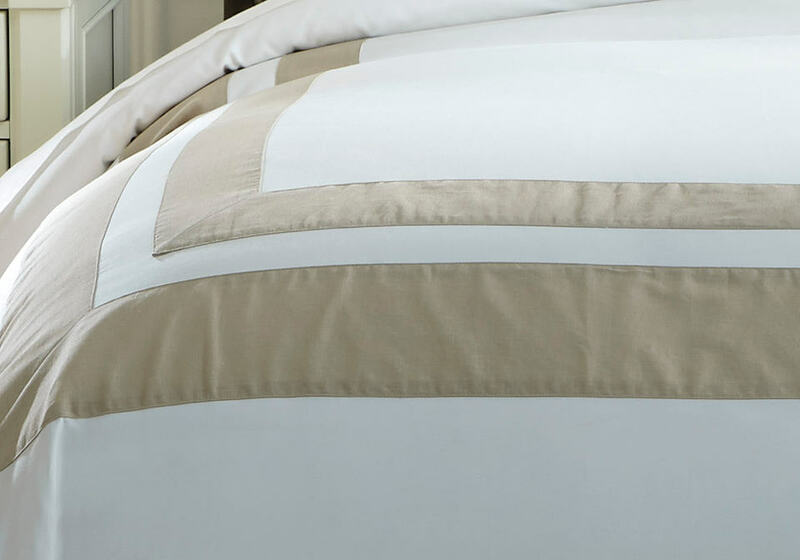 Rest assured, the Andor duvet cover set conveys your point of view beautifully. 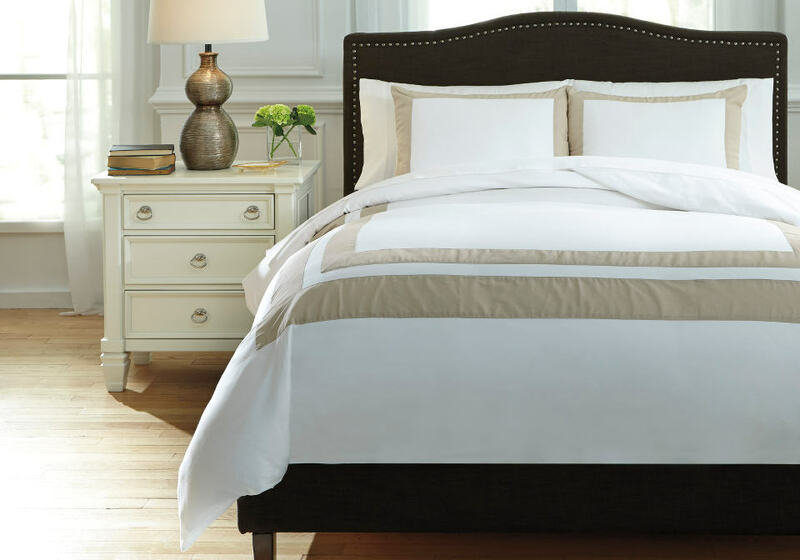 3-Piece Duvet Set – Includes Duvet Cover and 2 Shams (Insert not Included). Solid White with Border in Sand. 300 TC. Cotton Body with Linen/Cotton Panels. Machine Washable.